Do you want to save $20 off the price of my On Time Delivery Kit? 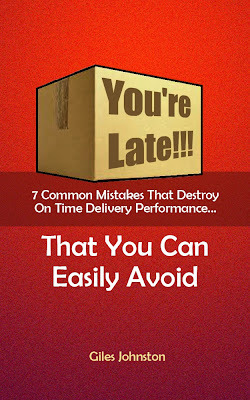 If you sign up for my newsletter, which gives you access to my free guide 'You're Late!!! ', you will be provided with a discount code that you can use to save $20 off the price of the kit, making it only $17. 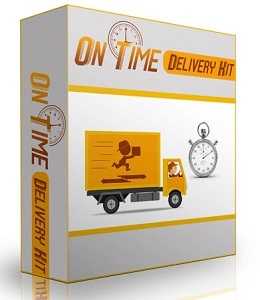 The kit is great for businesses that want a set of templates, a ready to use management approach and instructions to quickly drive up their on time delivery performance. You can learn more about the kit by clicking here. *Your details are safe and won't be shared with anyone else.